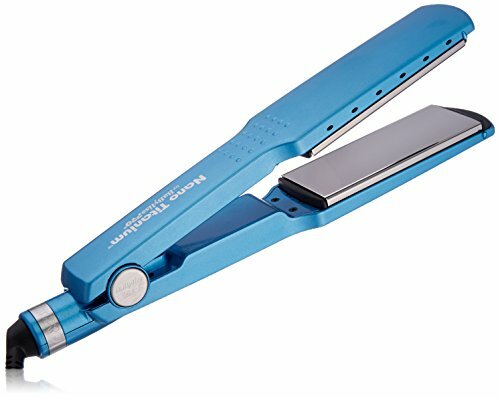 The quickest and easiest way to tame your unruly, frizzy, curly hair is getting yourself a hair straightener. The hair straightener uses heated plates to glide along the hair follicles and thus makes the hair go straight ironing out the chances of getting tangled wavy or frizzy. If you understand the features and characteristics of hair straighteners it will easier search and help you buy a suitable product for you. For the working woman styling up their hair before going to the office is very time-consuming with the help of hair straighteners they can frizz up and style their hair faster and easier. It’s all allowing the hair to become soft and manageable. 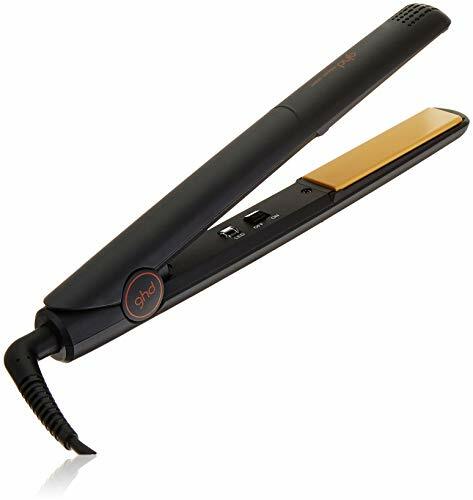 In this article, we have some of the Best Hair Straighteners 2019 available in the market that may fit your requirements. The BabyBlissPro Nano claims the first place. 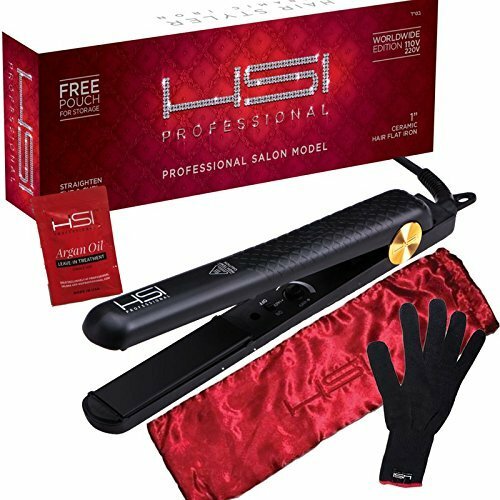 This professional digital ionic straightener with nano titanium technology yields maximum infrared heat. Penetrating the hair from within for gentle straightening without damaging hair. In this model, ionic technology is perfectly paired with the benefits of pure titanium plates for the smoothest sleekest styles ever. Natural ions reduce frizz while the stay cool right in housing resists the ultra-high heat. The HSI professional secures the second position. These flat irons are used in salons worldwide because they have the heat balance technology, ceramic tourmaline diffused plates for anti-frizz control and temperature control to prevent hair damage. You can adjust the temperature from 240 to 400 degrees to suit all hair types. 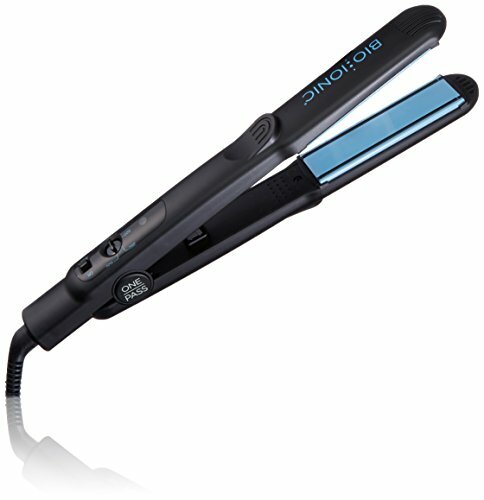 Bio Ionic Onepass pro styling iron feature. This styling iron features silicon speed strip technology, which allows the hair to glide through the iron and become smooth with just one pass. The NanoIonicMinrals infused in the plates emit negative ions that break down water clusters deep into the hair. These micronized water molecules penetrate hair for ultimate hydration leaving it silky and smooth. The Conair Infinity Pro bags the fourth position. This one heats up within 20 seconds, which is insanely fast. 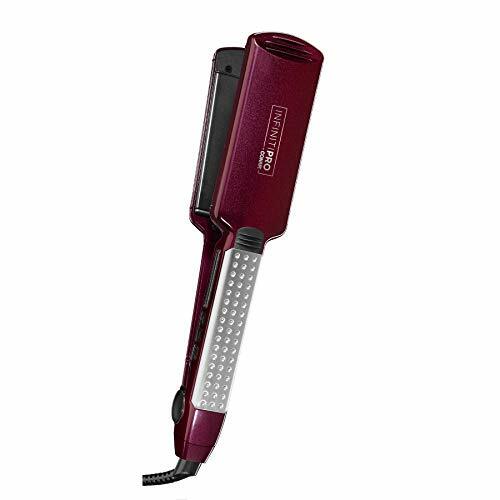 This hair straightener comes in three sizes 1, 1.5 and 2 inches are available in various colors. It comes with a heat shield that can be put on once the iron is no longer in use and will protect countertops from heath while the iron is still cooling down. The GHD classic the original multi-award-winning. GHD classic styler is the perfect tool for quick effortless straightening and easy curls and waves. It features ceramic heaters, sleep mode, 185 degrees styling temperatures, round barrels, universal voltage, and a 2.8-millimeter swivel cord. It is a brilliant all-rounder for everyday styling.